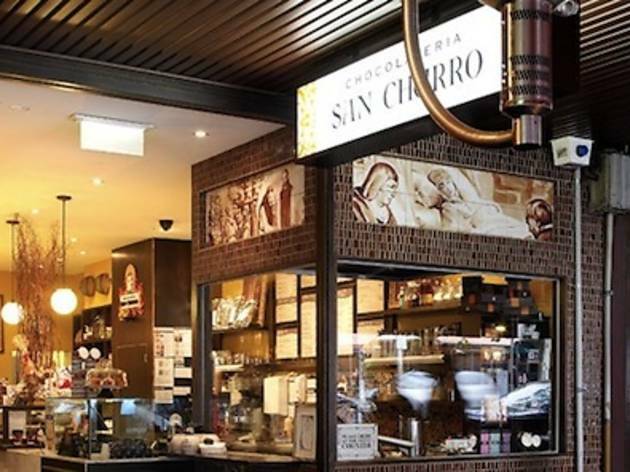 San Churro is a Spanish chocolatier serving chocolate fondues paired with Spain's greatest contribution to carb lovers the world over: churros. 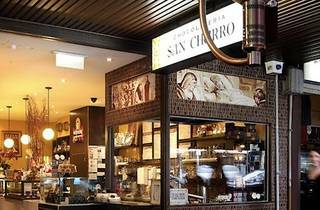 Those are fried sticks of pastry dough rolled in sugar and serves with a cup of melted chocolate for dipping. The store has outlets city-wide, and if you join their mailing list, you'll get a free set of those joy sticks with your choice of dipper on your birthday.